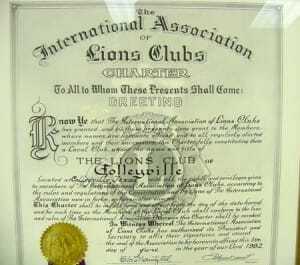 The Colleyville Lions Club was chartered June 1, 1982. This section of the web site will provide a background on the club, historical aspects and photos of special events our club has participated.. In addition, the history page will track our past presidents and a “where are they now” section. 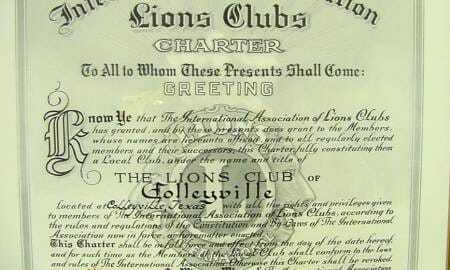 Past and currently active club members are encouraged to send information to: info@colleyvillelions.com.